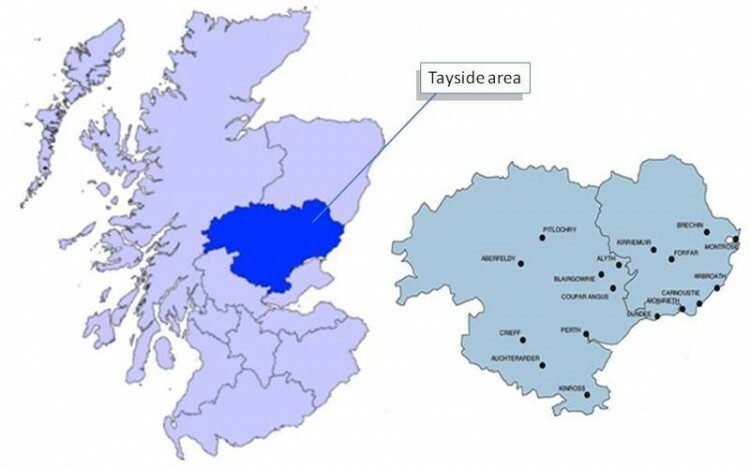 Welcome to the newly merged Tayside network which covers the areas of Angus, Dundee and Perth & Kinross. Due to issues around reduced funding, GWT has had to make the difficult decision to reduce the number of local networks from 22 to 18. This means that Dundee & Angus will be merging with Perth & Kinross and will be renamed Tayside. The 3-4 meetings planned each year will move around the different areas with each area hosting at least one meeting per year. The next network meeting on the 10th June 2019 for the new Tayside network will be chaired by Alison Clyde, Chief Executive Officer and supported by the three network coordinators Shonagh, Caitlyn and Georgia who look forward to hearing all the latest intergenerational news from the surrounding areas.